Happy Early New Year Everyone! I’m feeling very blessed these last few days of 2013. Joe and I spent Christmas Eve with my family, made it back to La Crosse safely for Christmas day with his extended family, and spent friday night with his family for a Christmas pajama party sleepover! Over the weekend, one of my best friends, who I’ve known since high school, came with her boyfriend to stay the weekend with us! And bonus of all bonuses, this was the first Christmas in 6 years I didn’t spend in retail during the ho ho horror of the holidays! Yaaaaaaay! *Note: Shopping online is AWESOME! I know for many of my WANA friends, this has been a difficult year. So many of you have suffered losses in the form of both people and things, be it jobs, manuscripts, and health. I’ve reminded myself often that this was a year for growing. Quitting my job was the right thing to do, and it resulted in a fantastic new job and the time necessary to complete the first draft of my book. But several months of unemployment definitely took their toll. I’m still paying off credit cards and loans I needed to use in order to make do. I often felt (and ok, still sometimes do) embarrassed by this fact, but you all have been so supportive and I must say THANK YOU! Thanks for being a part of my happiness project in 2013! I mean it when I say that your comments are verbal gold! They fuel my spirit, and definitely give me happiness! But enough of the gushy stuff! I want to know what your favorite Christmas present was!! Who was the person that gave you the most thoughtful gift? Or the funniest one? What surprised you most? Or even what made you cringe?! 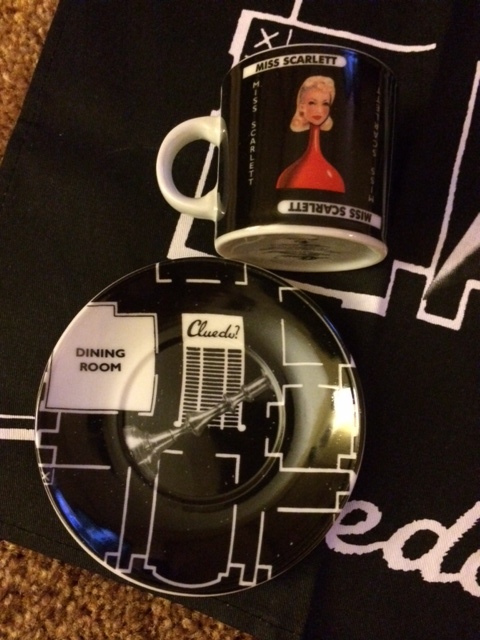 My favorite gift this holiday season came from my soon to be sister-in-law in the form of Clue themed espresso cups and matching dish towel! You all know how much I love Clue right? It was Mrs. Peacock in the Billiard Room with the Wrench! 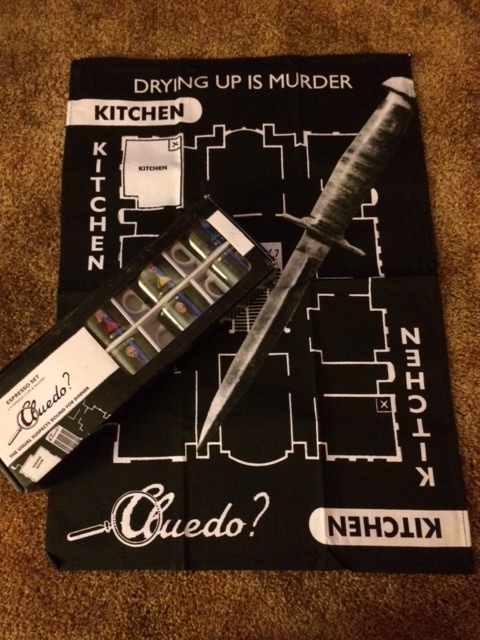 So Clue, originally called Cluedo, was created in England in 1949 and is quite possibly my favorite board game. 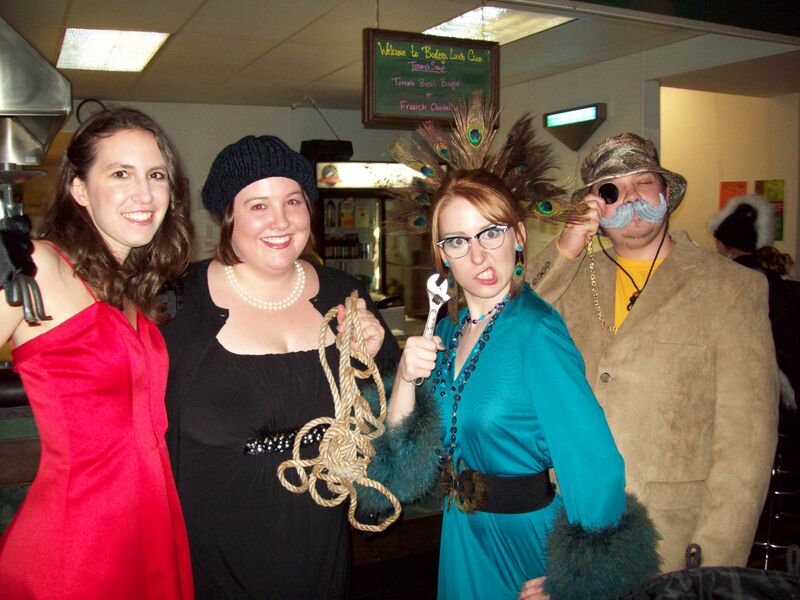 A whodunnit mystery with quirky suspects and unlikely murder weapons! Hidden staircases you say? What’s not to love?!! That was my favorite gift this year! What’s yours? Whilst completing the first draft of my book, I read a lot of humor books. Memoirs, satirical essays, and some estranged fiction. The majority of which, I absolutely loved! So if you’re running around, still trying to find gifts for everyone on your list, (or a few for yourself), look no further. 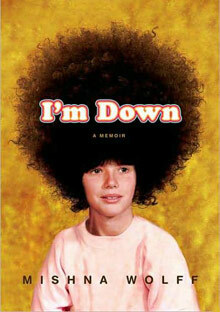 Jess’s Last Minute Gift Guide of Funny Books for Funny People! There has to be some Sedaris on the list! I’m also a big fan of Holidays on Ice and Me Talk Pretty One Day. 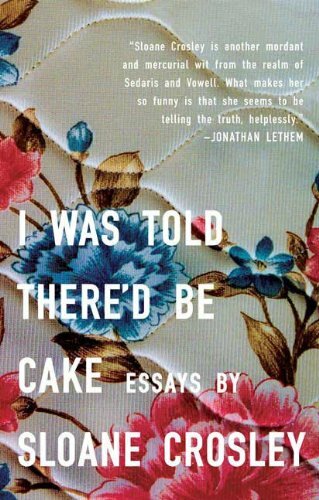 This book is full of childhood tales from Sedaris, as well as travel essays illuminating you on topics like healthcare and Santa Claus. The latter of which is by far my favorite chapter, titled Six to Eight Black Men, which made me laugh so much, I called my mother and did a dramatic reading over the phone for her. I LOVED this book because I felt like I shared so many of the same experiences growing up as Ms. Crosley did. We both loved My Little Pony, we both hated bugs, and we both thought summer camp was overrated. Clearly we were soulmates. I appreciated learning more about The Office’s Kelly Kapoor before she was Kelly Kapoor. 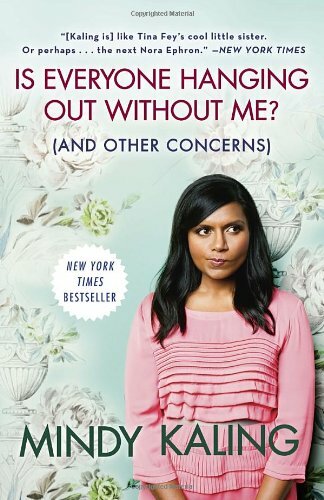 For instance, did you know Mindy Kaling spent a substantial amount of time impersonating Ben Affleck on an off-Broadway stage? True story. I enjoyed her conversational style and willingness to bare all her insecurities over dieting, diversity, and writing. Definitely excited for her that she has her own show now, that girl worked for it! This book was recommended to me by an agent at DFWcon. She told me if I was writing comedy, I needed to read Laurie Notaro, who has quite the list of popular titles to her name, but this is the one I picked up. 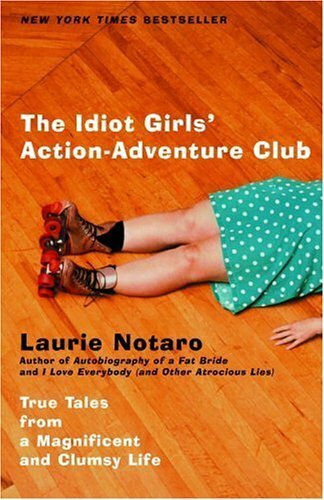 In The Idiot Girls’ Action-Adventure Club, Laurie regales us with apartment story horrors dealing with fumigators and children, spending the last bit of your paycheck at the bar, and knowing who your true friends are. It’s a guidebook for living life on the accident-prone, awkward moment, laugh with your besties side! Some of you may know Jenny Lawson as The Blogess. In this “mostly true” memoir, she recounts her bizarre childhood which included loose bobcats in her house as a highlight! From first jobs to dating to married life to giant metal roosters, Let’s Pretend This Never Happened is hilarious! And get the book because the pictures are worth it! Her dad was a taxidermist so there’s lots of pictures of animals! Another example of very conversational (blog like) style writing in which you feel like you are in cahoots with the author. I’m serious, y’all. Get the audiobooks! 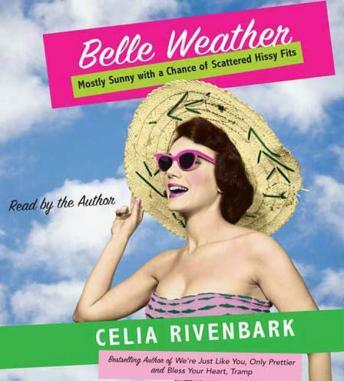 Celia Rivenbark reads them herself and her no-nonsense, southern charm just bites with hilariousness! She covers everything from home entertainment to how to make Miley Cyrus shaped pancakes for your daughters sleepover. I’m telling you, this woman is a genius and I wish she was my neighbor. 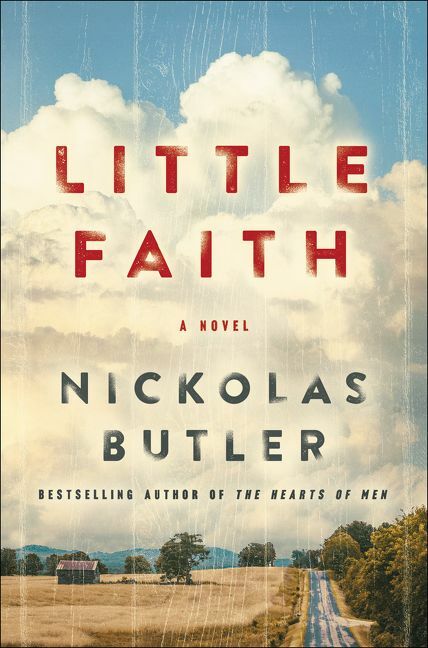 My book club read this one and had a great discussion. Bonus – it’s lighter fare in terms of book club reads, in that the author uses humor to tell a story. So if you want a book with guts for the story, but dressed up in a…little black dress…then this is definitely the book for you! At the time the book takes place, the author is newly divorced, after her husband left her for a man named Bob. The she suffers in a horrible car accident. 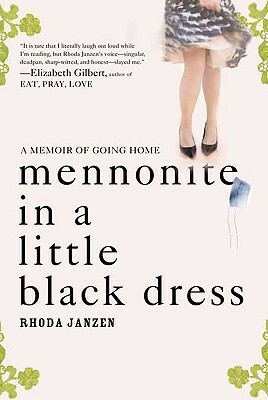 She ends up moving in with her mennonite parents and finding a way to move forward while acknowledging her past. A tale of finding one’s own. Mishna Wolff grew up in a poor, Black neighborhood with her single, white Dad who believed he was Black. Except that he wasn’t. And neither was her mom. Yet her father did everything he could to make Mishna “down”. Struggling to fit in, Mishna practices basketball almost as much as her playground insults. But all she really wanted to do was stay in and read a book. The author has been a public speaker at universities since her memoir’s release and it’s both a humorous and poignant tale about coming of age and coming to terms with your family. I mean really. 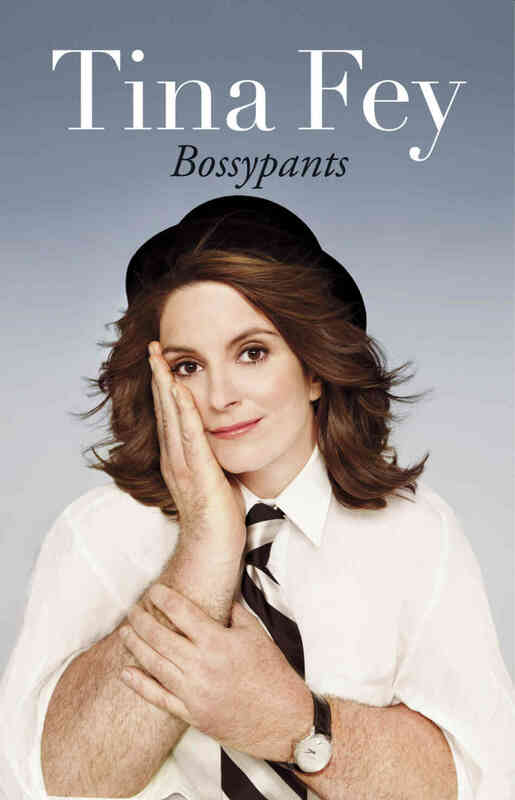 Tina Fey’s book is for everyone. But I think it will especially appeal to new moms and women struggling to climb the ladder. Fey’s memoir shares funny stories from her childhood about summer theater as well as her honeymoon disaster of a cruise. But best of all are her tales about her improv days in Second City and breaking into Saturday Night Live. She’s both a risk taker and an insecure actress. She shares the ups and downs of doing a photo shoot, working with mostly men, and how she only lasted 72 hours when it came to breastfeeding. Those were some of my very favorite reads this year! What funny books do you love? What title do you want wrapped under your tree this year? Are you done shopping?